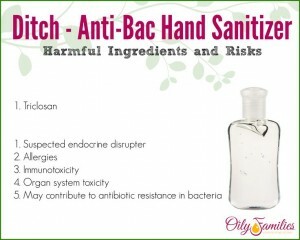 Here are the first items that I ditched from my bathroom and switched to DIY or Young Living’s plant-based alternatives! 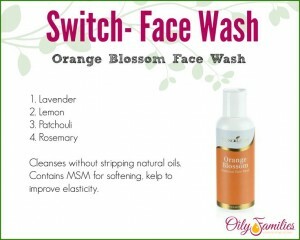 I love Orange Blossom face wash! 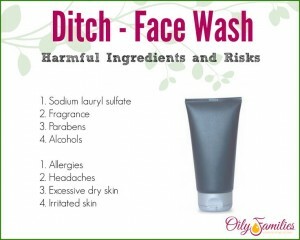 I add about 2 tablespoons to a foaming soap bottle and fill the rest of the way with distilled water! My Young Living Orange Blossom bottle lasts about a year! 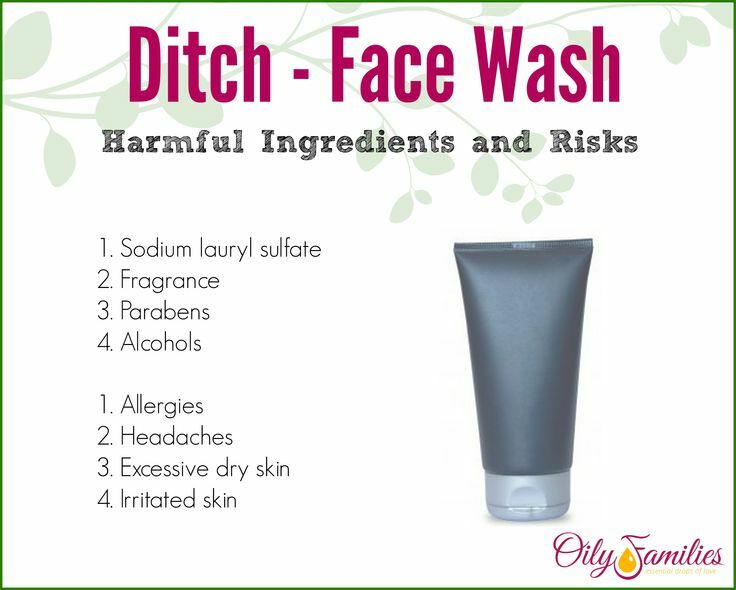 You can buy Young Living’s or make your own like this! 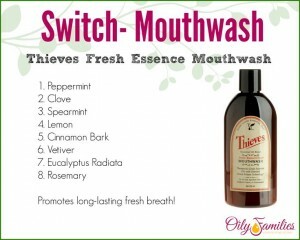 I love Thieves mouthwash!! 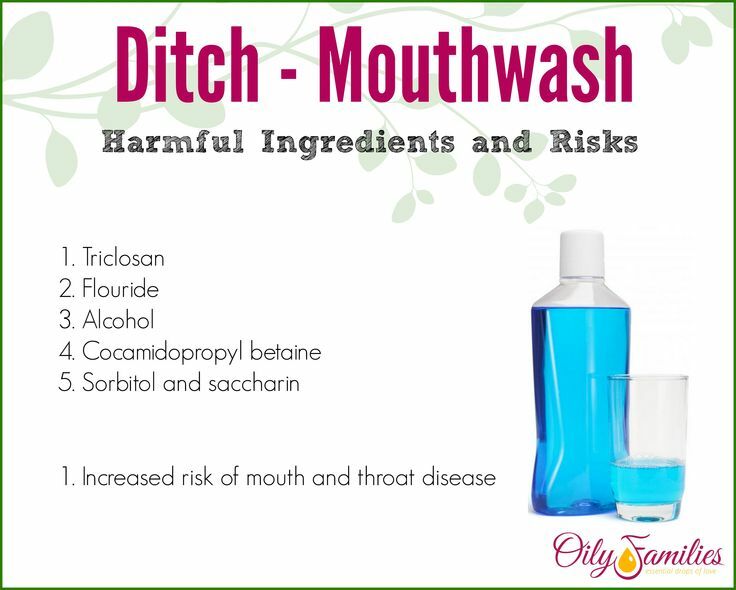 To make this one last twice as long, I fill half the bottle cap with mouthwash and the other half with water! 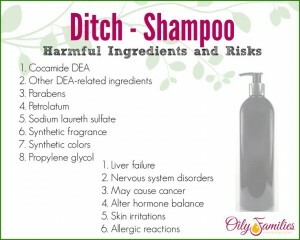 It tried DIY shampoo recipes for at least 8 months before I gave up finding the perfect fit for my oily hair! 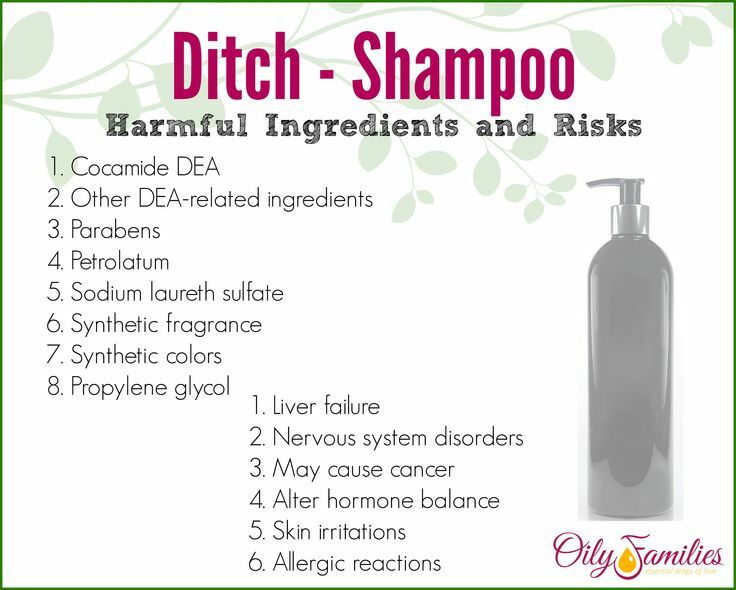 I tried a couple different types of Young Living Shampoo & Conditioner and my favorite is Lavender Shampoo & Conditioner! 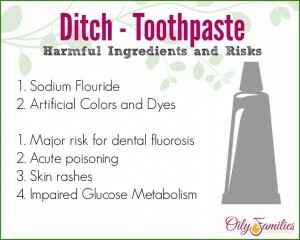 I tried a DIY toothpaste with coconut oil, baking soda, Thieves and Peppermint! But then I learned that spitting coconut oil into the sink clogged it up!! 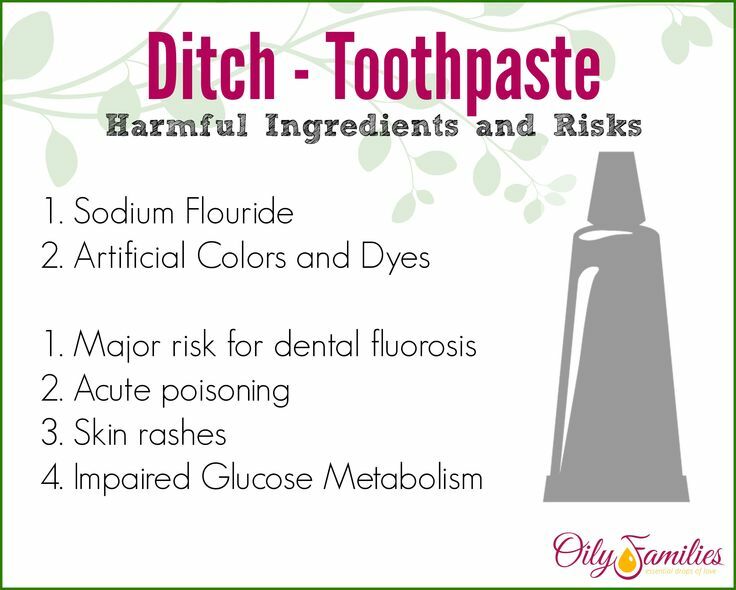 So I switched to Young Living’s Thieves toothpaste and love it!! 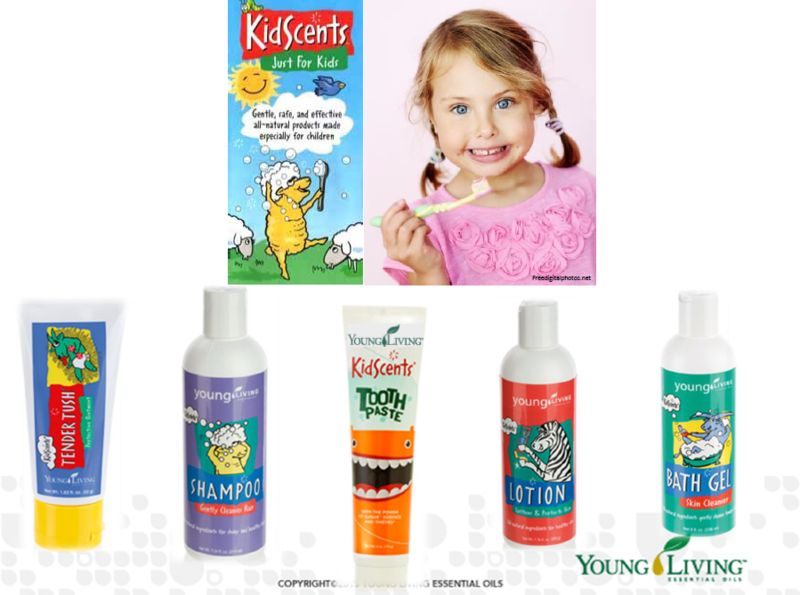 Don’t forget to ditch and switch what you put on your little ones! To make our Young Living Bath Gel last longer, I also put a couple tablespoons of it in a foaming pump bottle and fill the rest with water! 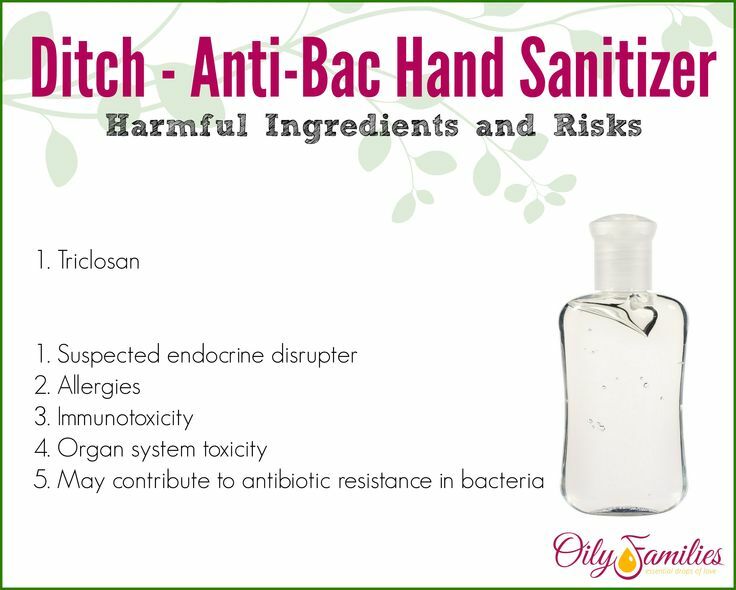 It makes the bottle last at least 6 months for 2 kids! 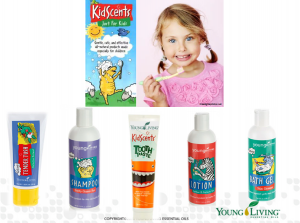 My little ones also use the KidScents toothpaste! 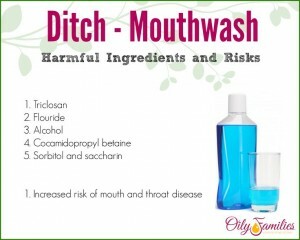 If you haven’t tried it, it tastes like spearmint!